On December 9th, 2010, 20:00 (CST), DDTank’s new server Happy Paradise will be launched! 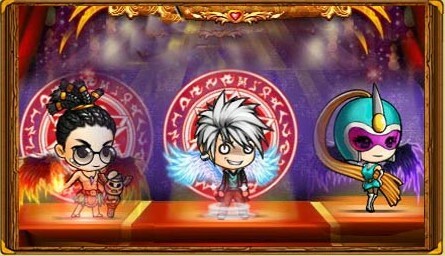 Plenty of server activities are presented, such as Burning Sun Equipment Pack, Who’s the Strongest DD Tanker, League of Glory, and Double Exp for Server Opening Celebration. 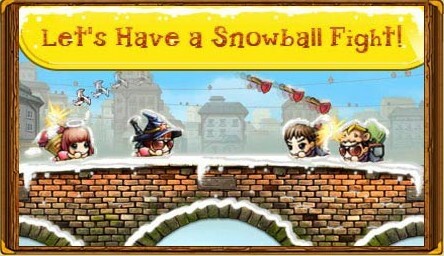 There will be more surprises for the coming Christmas! Deluxe gifts like Grand Recharge Rewards are waiting for everyone’s participation. This Xmas would be more wonderful with you! Don’t miss these events if you want to be one step ahead of others. 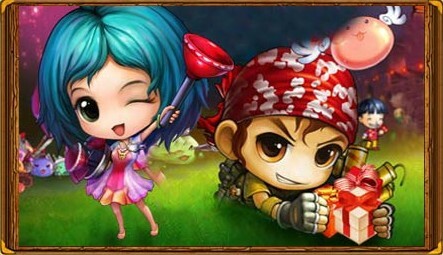 Enjoy Double Exp on the first three days of server opening! Try to use the Double Exp Card and see what will happen~ Right! Quadruple Exp is just that simple! And what if you are one of the top three players on the ranking list at the end of this event? Congratulations, you’ll be the strongest DDTanker and win awesome weapons, pearls, stones... So act now! Superb weapons are waiting for you! You can find intensive fights, lofty friendship or even romantic love stories here. Who will be the master of Happy Paradise? The answer is decided by you!